One World Hostel kohteessa Krakova, Puola: Varaa nyt! 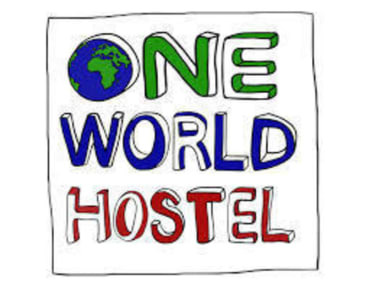 One World Hostel is good place, value for money. Location is super great! You can get to everywhere by feet. Shower is general, no private space for dressing up. Toilet stinks. All voices sound clearly to rooms so if you can't sleep in noicy place, it's not good place to you (if you want to sleep).